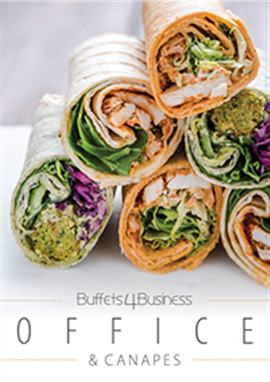 OFFICE/CANAPE MENUS - Please find all our Office and Canape Set Menus in this section. 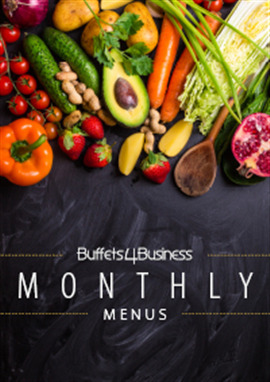 Includes Menus. Includes Upgrades and Extras. For Free Plates and Napkins Use ADD Sundries Section. 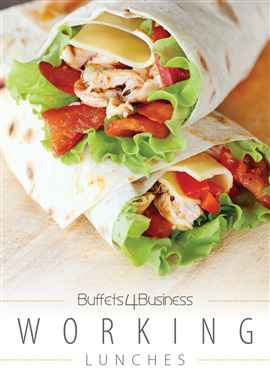 WORKING LUNCHES - Great Priced Menus for a smaller budget (£5.45-£6.75) Ideal for Internal Meetings. (All Bread Fillings, Cakes and Crisps are changed daily). 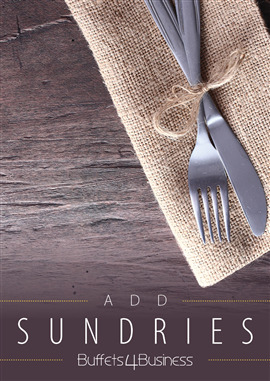 Order Plates and Napkins Separately in the ADD Sundries Section. 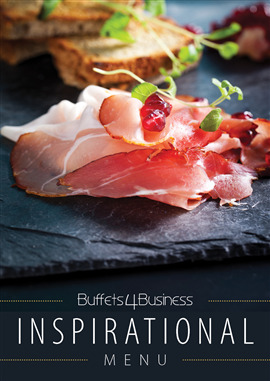 BOARDROOM/EXECUTIVE MENUS - For those important meetings, VIP Guests or Special Occasions. 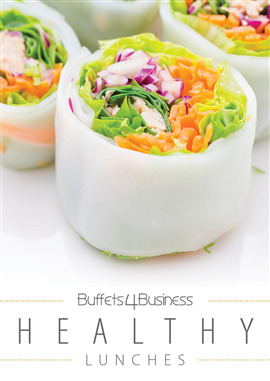 For Environmental Purposes Plates/Napkins/Cutlery are Available Free. Order in ADD Sundries Section.. 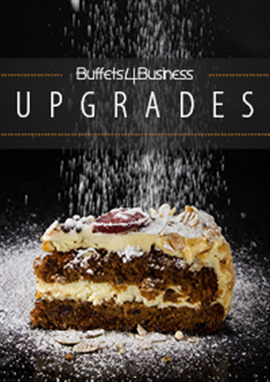 Enhance your Buffet with one of the following Upgrades. 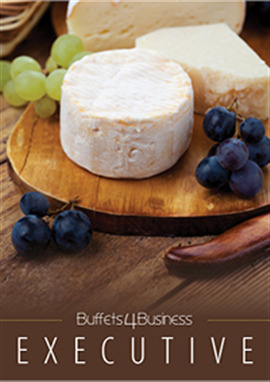 Opoprtunities to change up your cakes or fruit and swap around these items in your set menu. 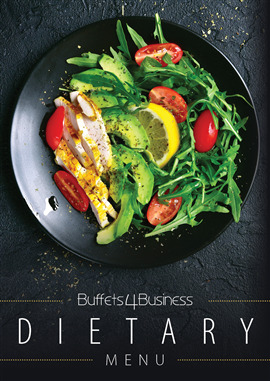 DIETARY MENUS - All dietary needs covered with our individual platters. Clearly Labelled for the Individual. Needs to be ordered separately from the Set Menus. Currently there are no items in your basket, please select a category to proceed.